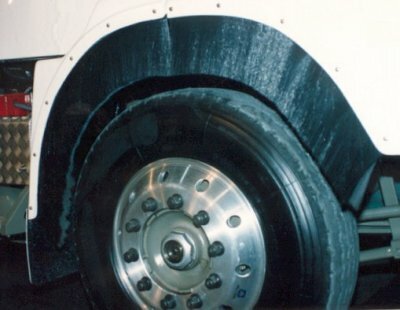 Used for attaching flexible spray suppressant to trucks. Can be used on polyethylene mudguards, fibreglass guards and many other applications. Made from spring steel for easy fitting. For use with Flexible Spray Suppressant only.